Obituary for Gilford J. Roy, Sr. | DellaVecchia, Reilly, Smith & Boyd Funeral Home, Inc.
Gilford J. Roy, Sr. of West Chester. Gilford J. Roy, Sr., 90 of West Chester, died Tuesday, October 23, 2018 at Paoli Hospital. He was the husband of Lena DiPaolantonio Roy. Born March 30, 1928 in Frenchville, ME he was the son of the late Alfred Roy and the late Antoinette Daigle Roy. Gilford proudly served in the Army during the Korean War. He met his wife Lena of 65 years at the VA hospital in Valley Forge where Lena was a Red Cross Volunteer. He attended Fort Kent University. Gilford worked at Crebilly Farms, owned a gas station in Paoli, worked at Sears, was a Toll Collector on the Pa. Turnpike and was Head of maintenance at Main Line Berwyn Apartments. He was a member of the Lions Club, the Alumni @ Fort Kent University and the VFW. Gilford enjoyed Antique cars and shows, Nascar racing, gardening and riding his tractor, rock concerts, hanging out with friends and hosting family parties and Snowmobiling with his family. He always took care of his family and was fashion savvy. In addition to his wife Lena, he is survived by his children Linda (Jack), Regina (Bret), Gil Jr. (Valerie), Lawrence (Mary Beth), Donald (Gail) and Mark (Catherine); 19 grandchildren and 20 great grandchildren. 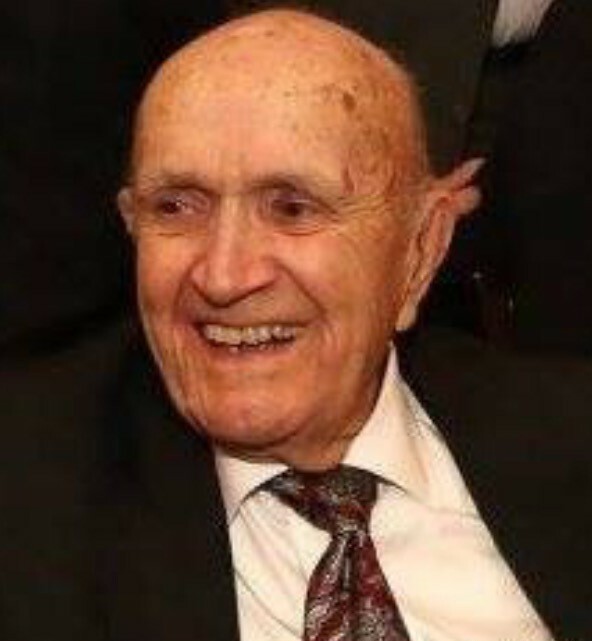 Relatives and friends are invited to his Visitation from 3-6pm on Sunday, October 28, 2018 at the DellaVecchia, Reilly, Smith & Boyd Funeral Home, Inc. 410 N. Church St. West Chester, PA 19380, 610-696-1181, www.DellaFH.com. There will be an additional viewing Monday, October 29th from 10-11am at SS Peter and Paul Church 1325 E. Boot Rd. West Chester, PA 19380; followed by his Funeral Mass at 11am. 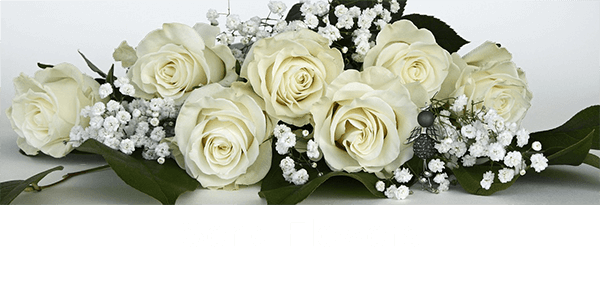 In lieu of flowers, contributions may be made to Sisters of I.H.M. Camilla Hall c/o Mission Advancement, 230 IHM Dr. Malvern, PA 19355.